There are several options for growers to control weeds in their soybeans. We like to use a burndown program before planting, as well as a pre-emerge herbicide to keep weed pressure down early in the growing season. 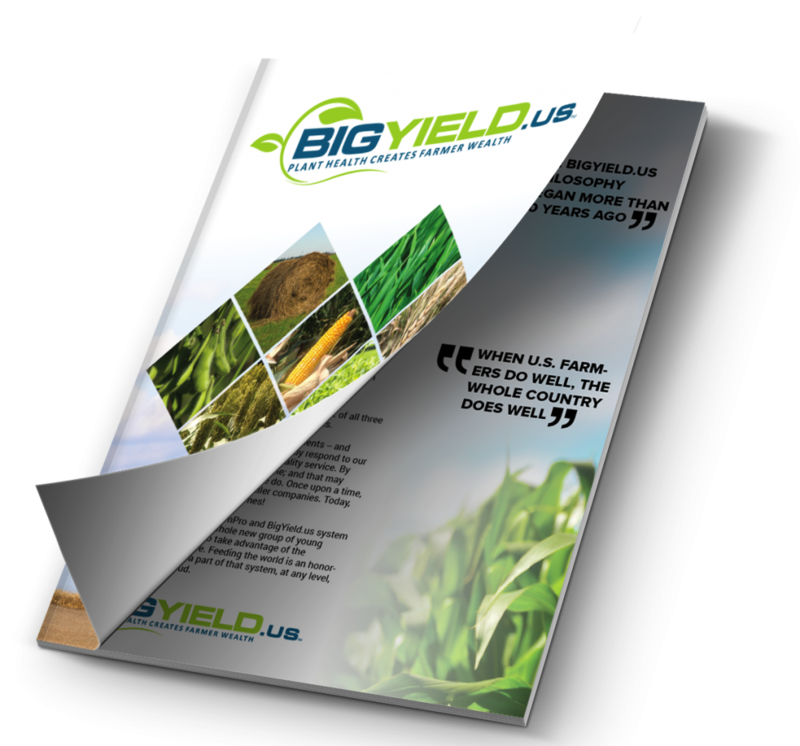 We also like to incorporate our BigSweetYield into all herbicide applications. Watch the video from John Ortiz to learn more. 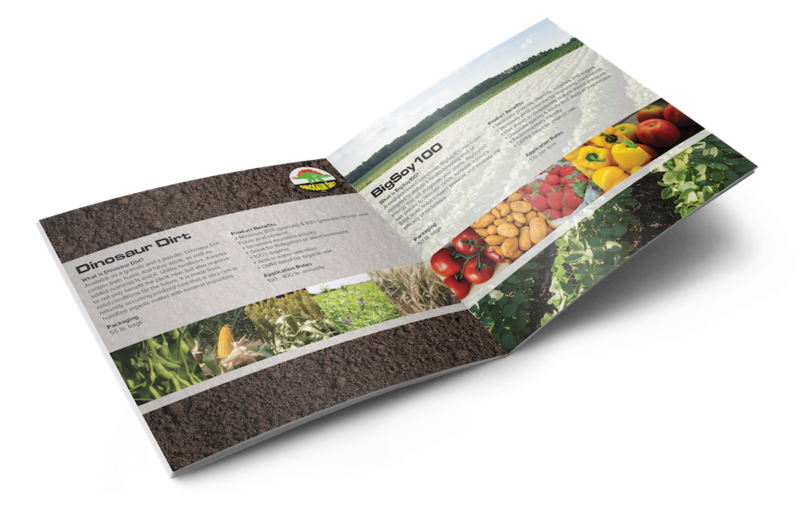 If you have any questions or need help with your weed control program, contact us anytime.